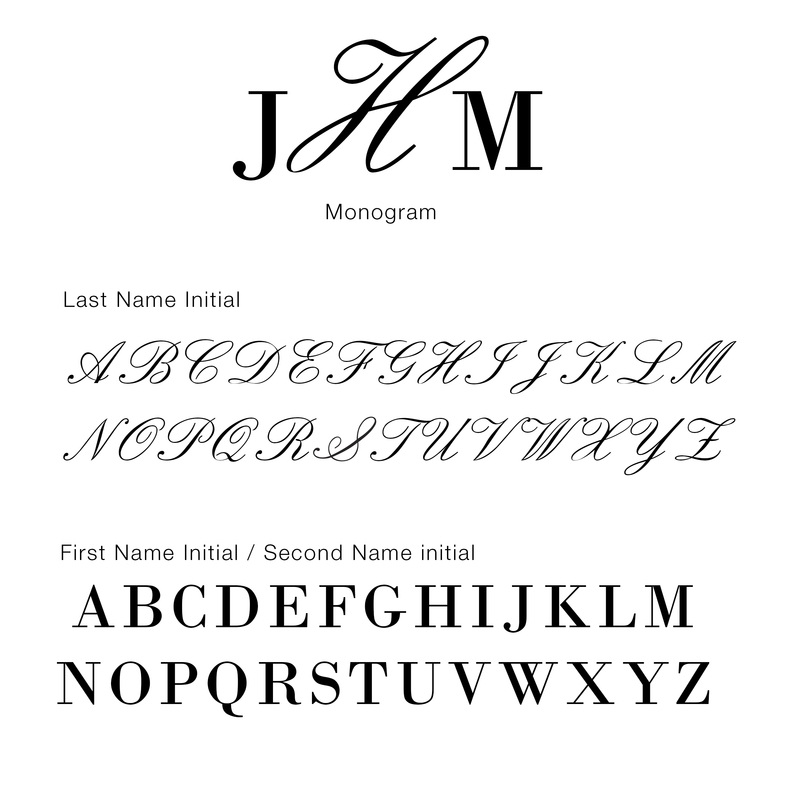 Enter couple's Monogram on Line 1 (3 characters max). Enter a Date on Line 2 up to 8 characters, including spaces. This Personalized Monogram Gift Card Mailbox Holder is an adorable way to collect both cards and well wishes from your wedding guests. Contructed of ornately-shaped metal, this card box opens at the front and also features a card slot for when it's closed. Place near the guest book during the wedding for a beautiful yet functional card holder! 14.25" L x 8.5" W x 9" H.